A huge part of what makes our PDF to HTML5 converter so good is the amount of testing we do. As previously mentioned on our blog, we use a set of over 200 PDF files and compare the conversion output before and after any code changes. Most of this comparing is done automatically – we don’t need to look at any of the files which haven’t changed – so an HTML report is generated linking to the before and after versions of the converted pages which have changed. The easiest way to check is just to open both up in separate tabs and swap between them. If you’ve got 5 files with changes this is perfectly manageable, but what if you have 60 files with changes, each of those with up to 20 pages? Using just a mouse will take forever, and speeding things up with keyboard shortcuts puts you at risk of RSI. 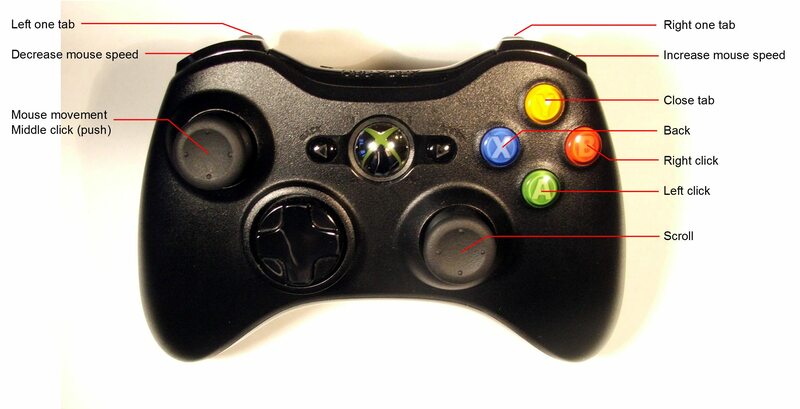 This is an Xbox 360 controller – other gamepads will also work. While keyboards are unbeatable for text input, their large number of buttons actually works against them for simpler tasks. 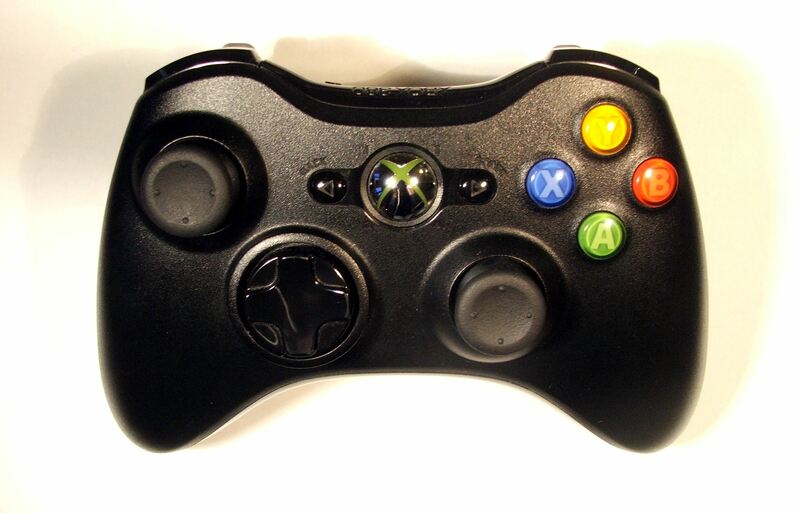 Gamepads are more focused and designed to fit comfortably in your hands. For example, it’s much easier to squeeze a trigger to move one tab to the left or right than to hit ctrl+shift+tab or ctrl+tab, especially when you’re doing the same thing hundreds of times in a row. My control scheme for testing. This lets me very rapidly go through changes in converted content and spend more time where it counts – fixing customer issues and developing exciting new features. Is there anything you do to help you with testing that is different? let us know.